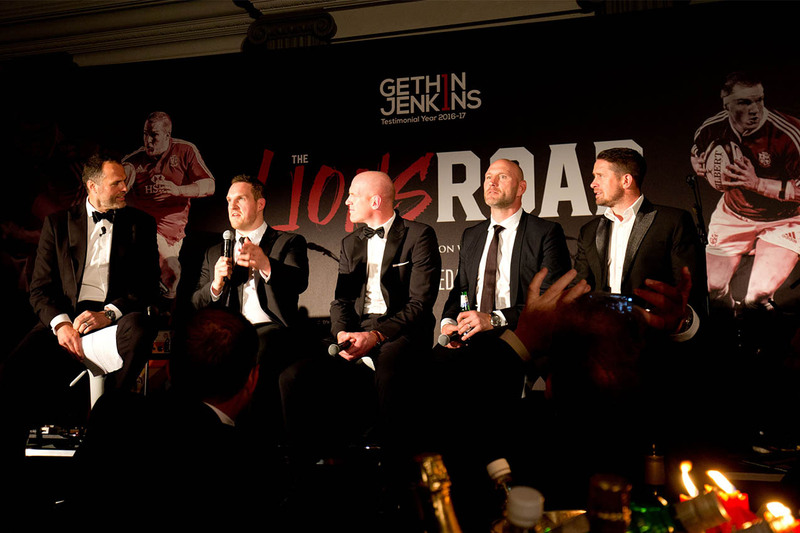 This was the once in a lifetime opportunity to be in the company of British and Irish Lions legends as the squad prepared to depart for their tour to New Zealand, and included a special Q&A with rugby greats Paul O’Connell, Lawrence Dallaglio, Shane Williams and of course, Gethin Jenkins. 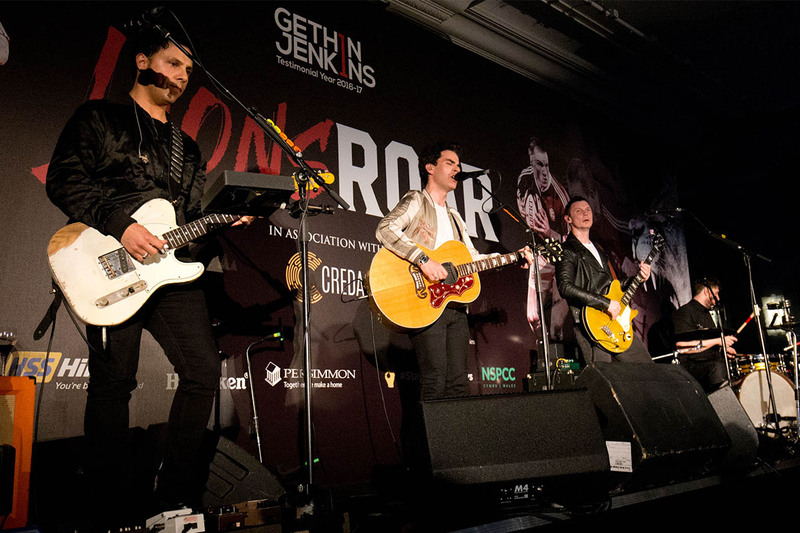 Of course the highlight of the evening was an intimate hour-long set from the Sterophonics in front of a crowd of just under 400 people. 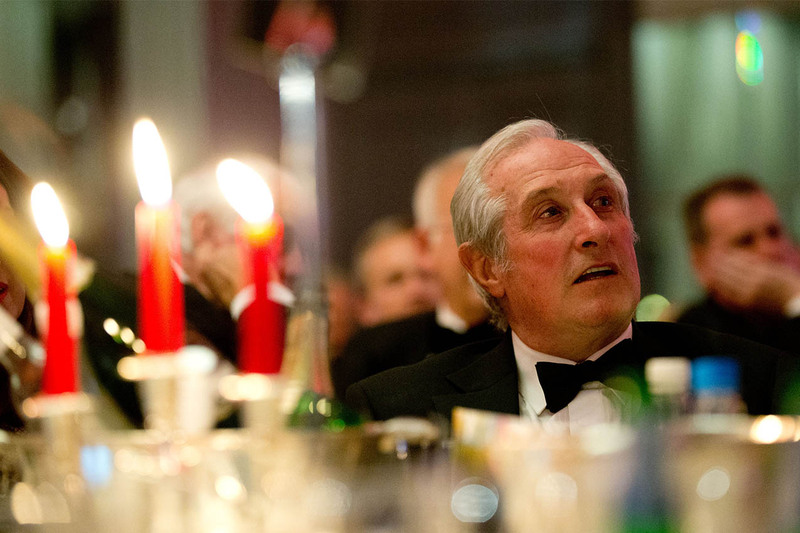 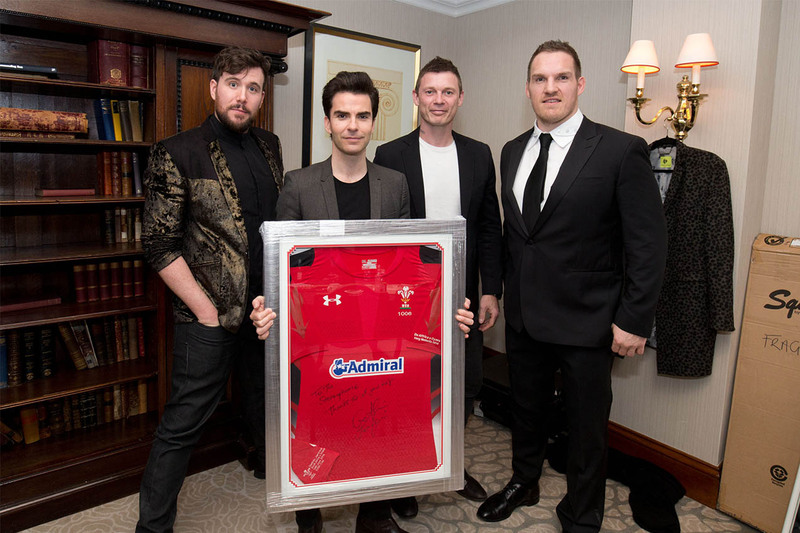 Performing a repertoire of their most famous numbers including Dakota and Have a Nice Day, it was a truly spectacular show, an unforgettable moment and a fitting tribute to Wales’ most capped player and the most capped front row forward in rugby union history. 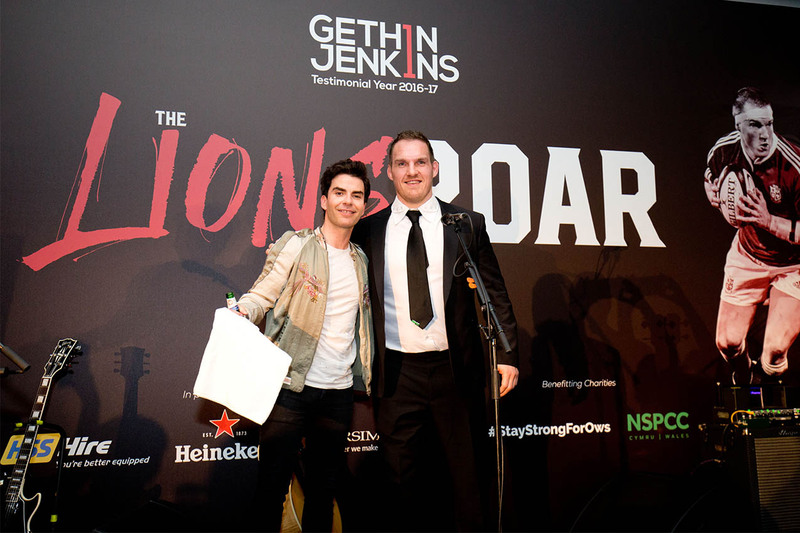 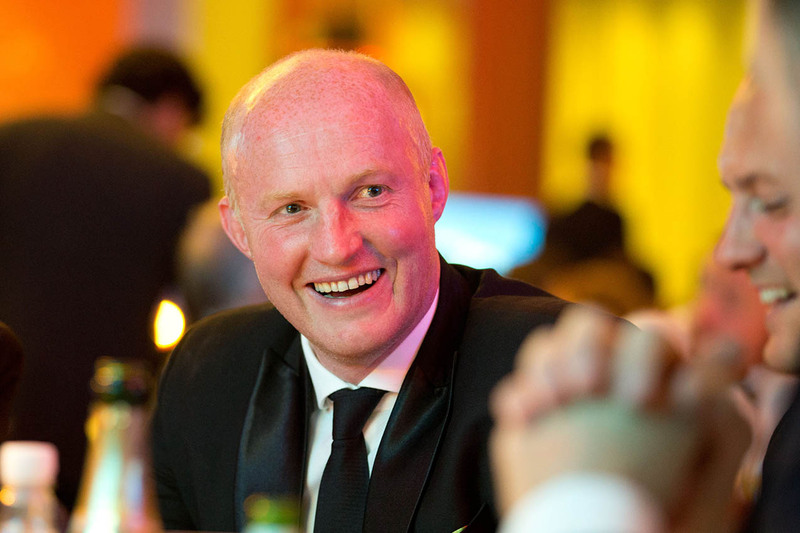 The flagship event of Gethin Jenkins’ Testimonial Year was a star-studded affair on London’s Park Lane which featured an unplugged live performance from Welsh rock royalty, Stereophonics.